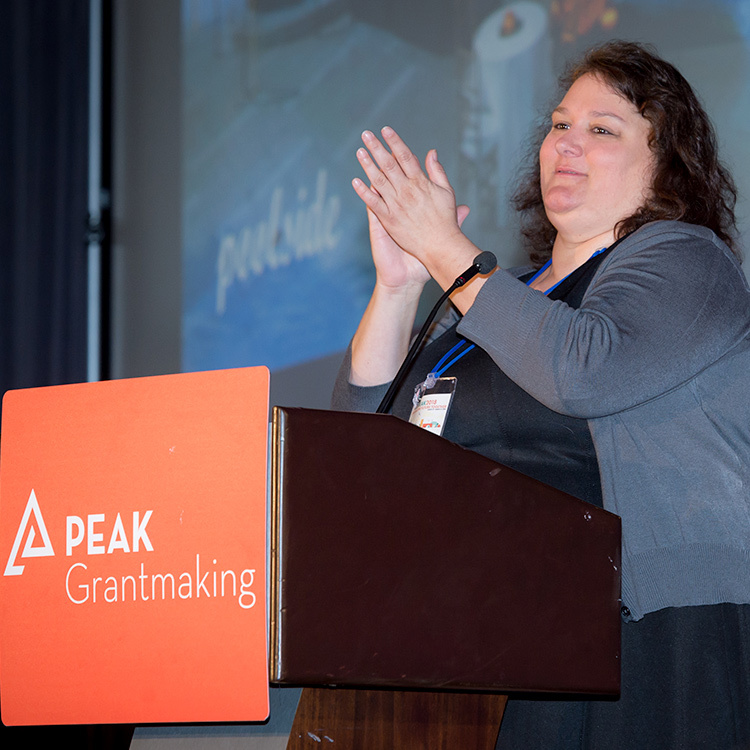 PEAK Grantmaking is a vibrant, member-led community of professionals who specialize in grants management for funding organizations. Together, we power knowledge and foster collaboration to strengthen practice. We enable philanthropy to achieve its full potential to fuel change for good. We are the only organization dedicated solely to advancing the how of grantmaking. We envision an equitable world in which people have the resources and opportunities they need to thrive. We strive to advance grantmaking so grantmakers and grantseekers can best achieve their missions. 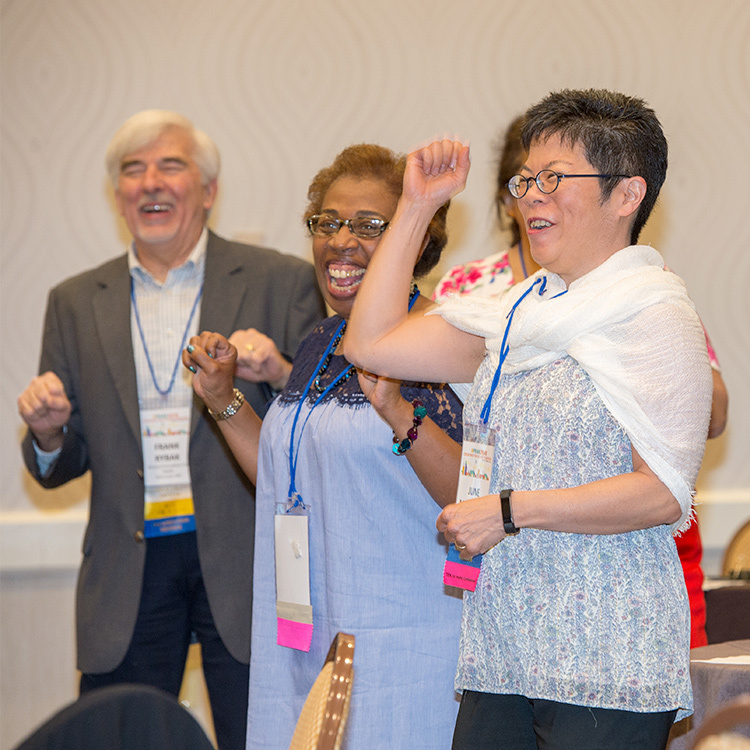 We connect members of the grantmaking profession, offer educational opportunities for grants management professionals at all levels, and guide grantmakers in strengthening practices—improving outcomes for grantmakers and grantseekers alike. 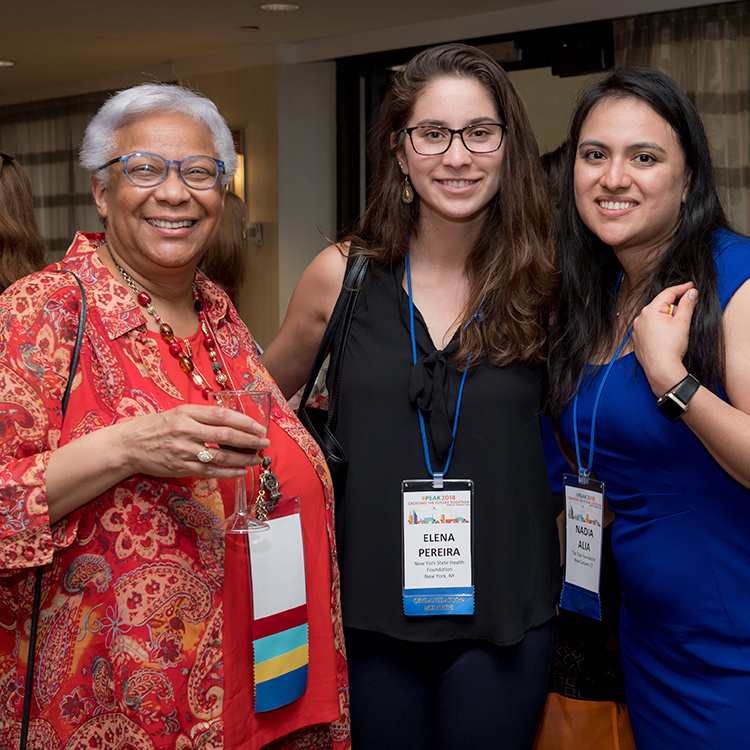 PEAK Grantmaking is a member-led organization that began in New York City with two grants managers meeting informally to discuss shared experiences at their foundations. Soon, they engaged other grants managers and, as membership grew, an open and participatory network developed. Under the name Grants Managers Network (GMN), the organization expanded nationally in 1996, with support from the Rockefeller Family Fund. In 2006, GMN became a §501(c)(3) public charity. Grants Managers Network became PEAK Grantmaking in 2017 to more boldly and persuasively convey the strategic value of grants management professionals and practices in realizing philanthropy’s full potential to fuel change for good. PEAK Grantmaking is the only professional organization of its kind focused on getting the how of philanthropy right. 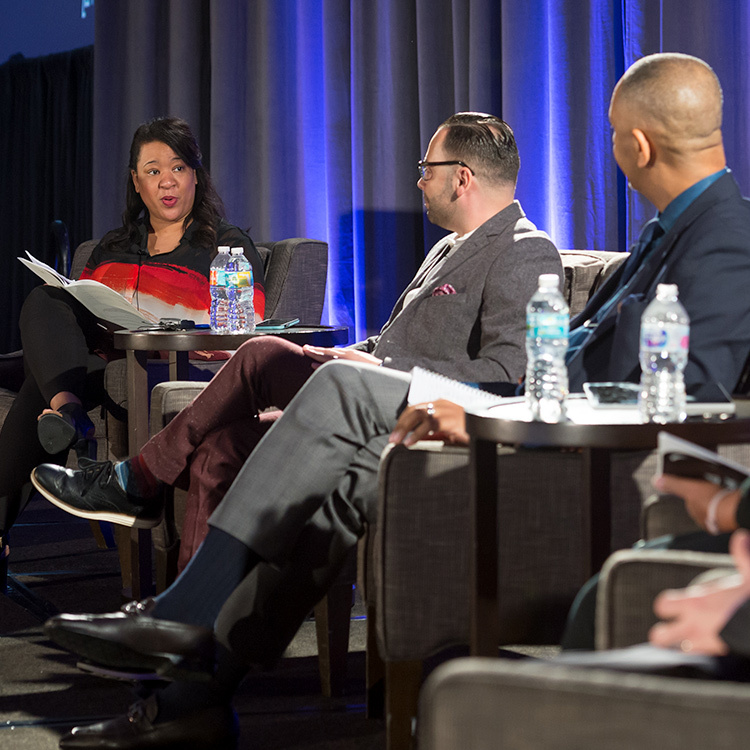 With a growing base of members and a plan to strengthen, expand, and sustain its field leadership and educational programming, PEAK Grantmaking is positioned to lead philanthropy to achieve more efficient, values-driven grantmaking. Building member expertise and advocating for the importance of practices to grantmaking strategy will result in healthier, more resilient communities across the nation. Working with PEAK Grantmaking has helped deepen my relationships, management, and technical skills and been an invaluable resource for my foundation. PEAK Grantmaking believes transparency strengthens public trust, community engagement, and collaboration and strives to live up to these values in its website. The dedication, enthusiasm, and innovation of our volunteers inspires me. It’s a privilege to support them in moving philanthropy forward.